Yesterday 26/1, the first concert of NCT 127 in Seoul officially took place with the name: “Neo City: Seoul – The Origin”. The concert attracted many fans, and especially the appearance of many SM artists who came to support NCT 127. Among them, Xiumin was the only member of EXO to attend the junior’s concert. Not only did he come to see them perform, he also joined Yunho (DBSK) cheerfully, looking just like the fans of NCT 127. Xiumin and Yunho came to watch and cheered for NCT 127’s first concert in Seoul. 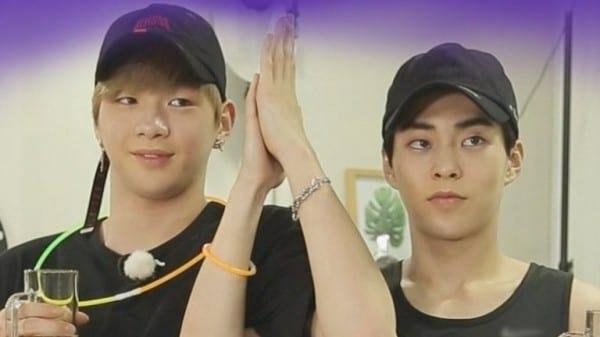 Xiumin cheered for NCT 127 as enthusiastic as a true fanboy. 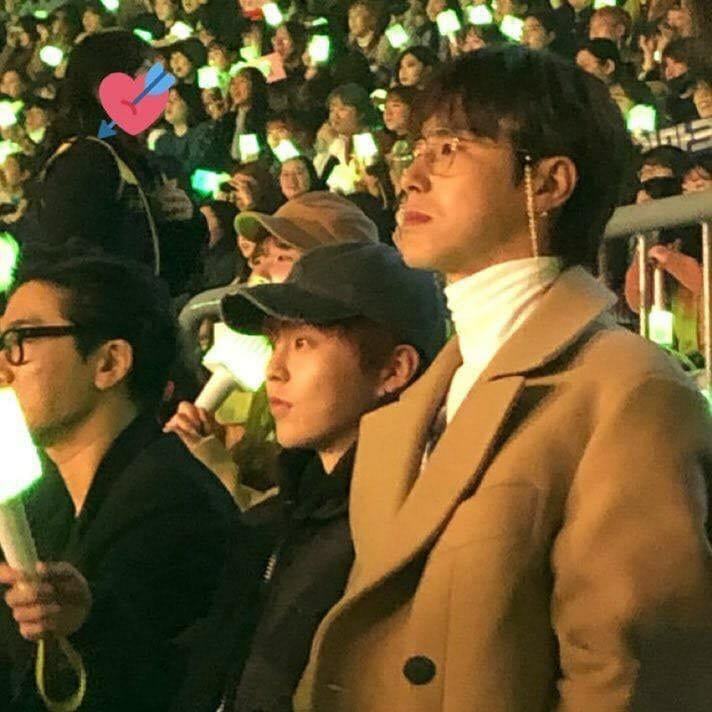 Not only went to the NCT 127’s concert, on January 27, Xiumin also came to watch the night of Wanna One’s last concert called “Therefore”. He was alone in the concert to support his close brother – Kang Daniel. Attending 2 concerts of NCT 127 and Wanna One for 2 consecutive days, Xiumin is definitely the most passionate fanboy of Kpop! 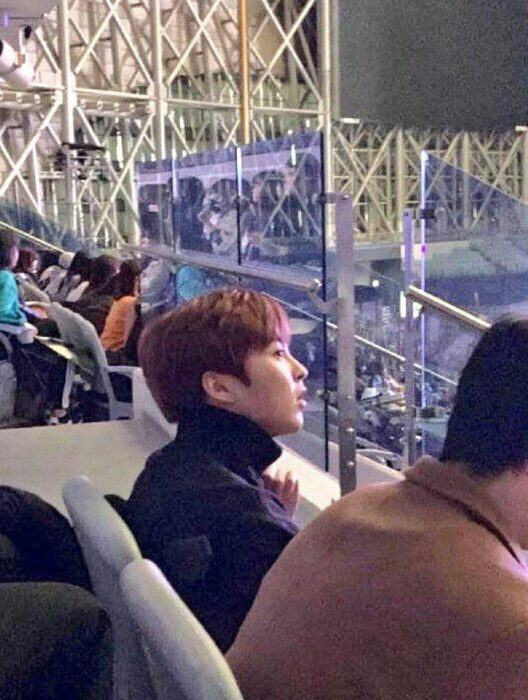 Xiumin appeared at Wanna One’s farewell concert as an audience. Attending two of juniors’ concerts, has Xiumin been worthy of the title of “the most passionate Kpop fanboy” yet? TXT and ITZY: Will they be the origin of the 4th generation or the peak of the 3rd generation?